N. Dearborn to Carr Rd. 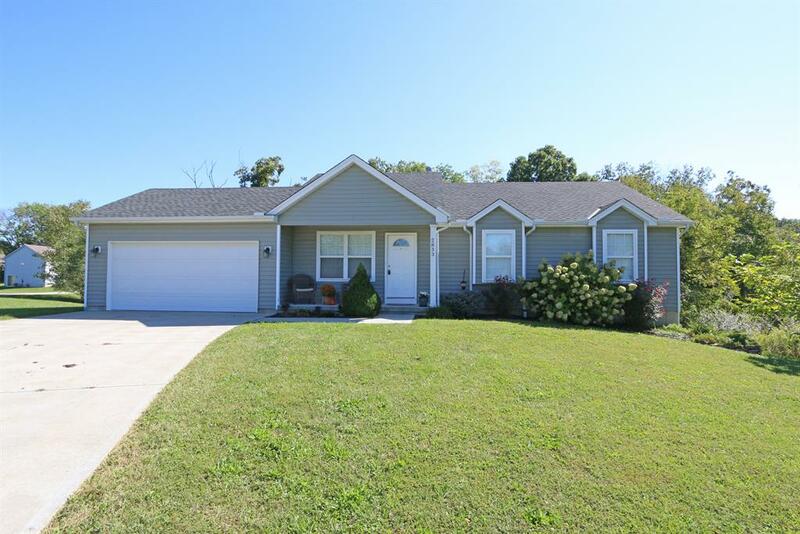 to Brookestone Way to left on Flagstone Dr.
3 Bedroom Ranch Home featuring Eat in Kitchen w/ walkout to deck area. 2 full baths, LL plumbed for bath. Walkout daylight basement, ready to be finished. Wooded setting. NOTE: This property was sold on 10/11/2016 and is no longer available. The details listed below are believed accurate to the date of the sale and are subject to change.